Do you need a place to park your boat and to enjoy a picnic? This is just what you need then! Bring the grill and the brats! 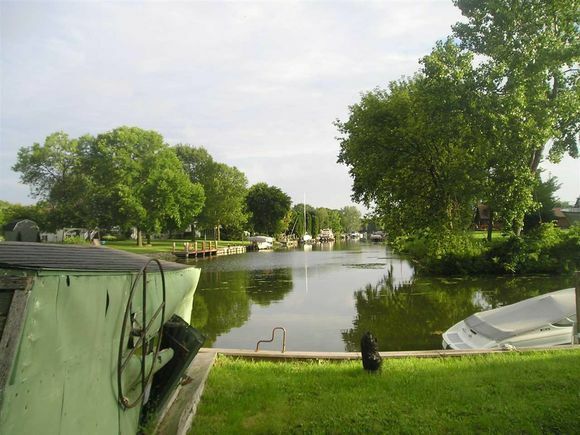 Great area with access to Lake Winnebago. Did I mention there is a garage to store your extra items also? There is a small boat slip that could use some work. HWY A to British Lane, north to lot. The details on ISLAND VIEW DRIVE: This land located in Oshkosh, WI 54901 is currently for sale for $45,000. ISLAND VIEW DRIVE is a – square foot land with – beds and – baths that has been on Estately for 380 days. This land is in the attendance area of Oaklawn Elementary School, North High School, and Merrill Middle School.